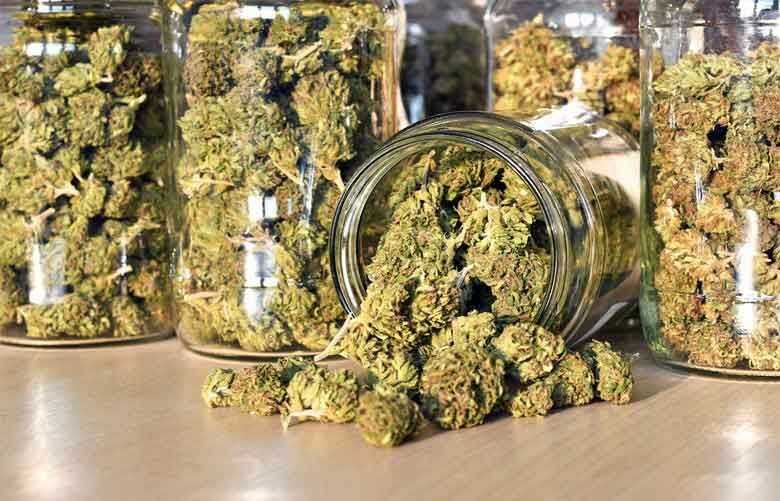 Local 420 deals on weed, edibles and accessories, plus parties and special events. Ikea will have giveaways, special savings and make-and-take craft workshops for customers of all ages. 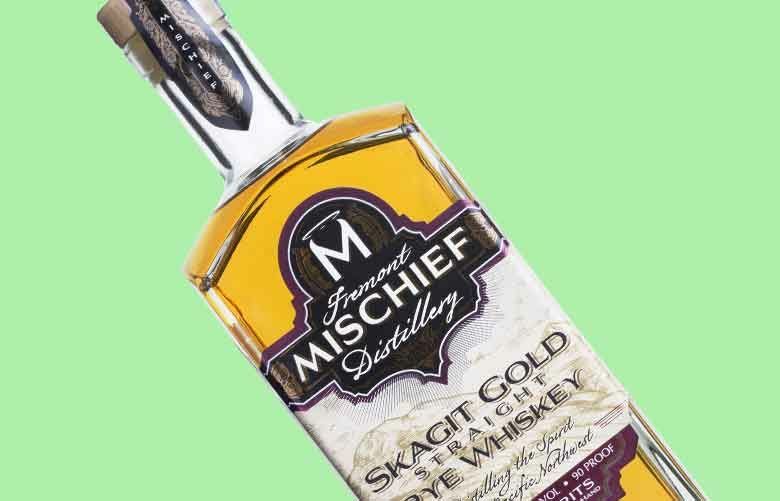 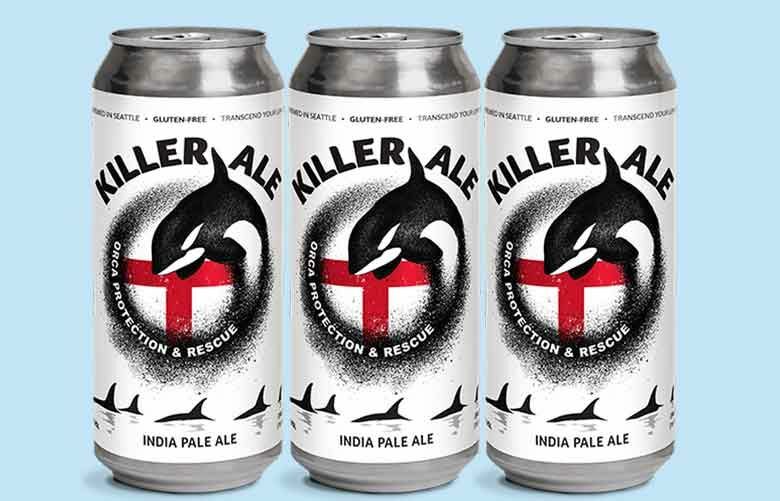 Drink to a good cause with Ghostfish Brewing Company’s Killer Ale. 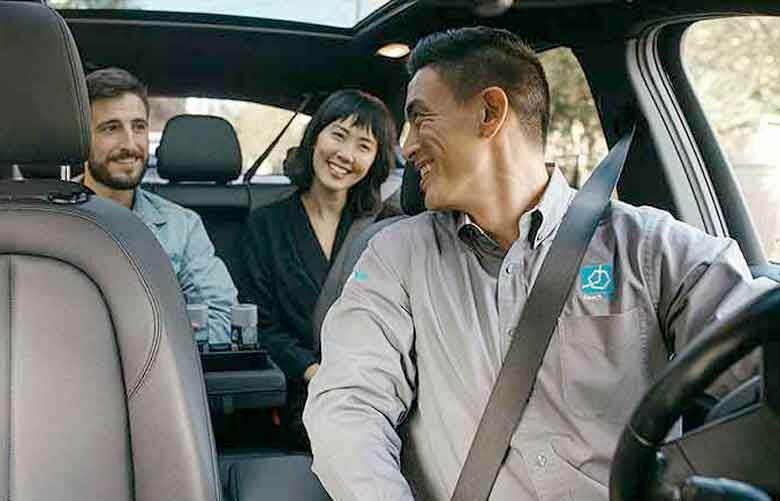 Get a free ride to the Mariners game — or just home from work — with a special promo from ReachNow. 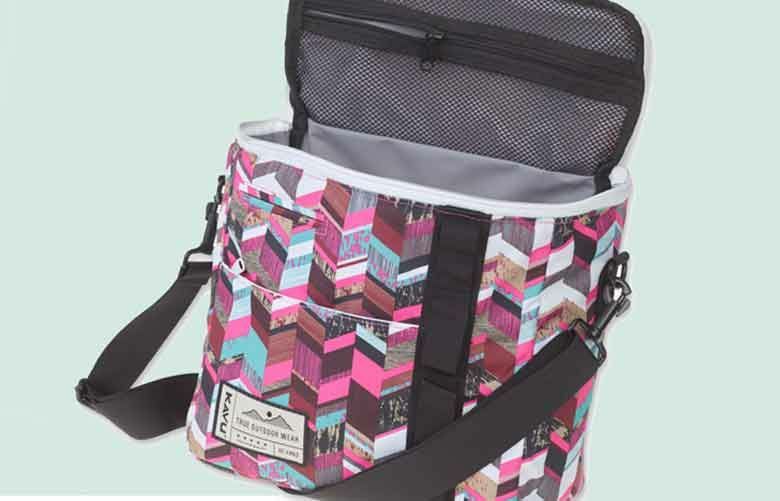 Be ready to picnic on the next warm day with with locally designed, insulated cooler bag. 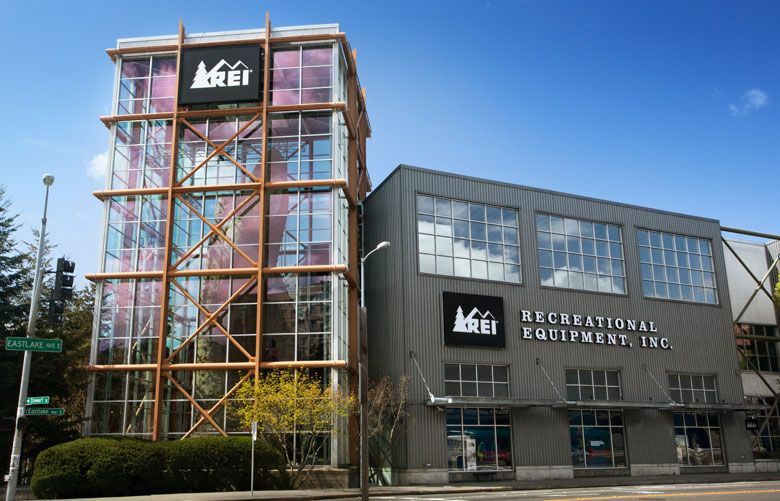 Score big deals on gently used outdoor gear at REI's annual clearance sale. 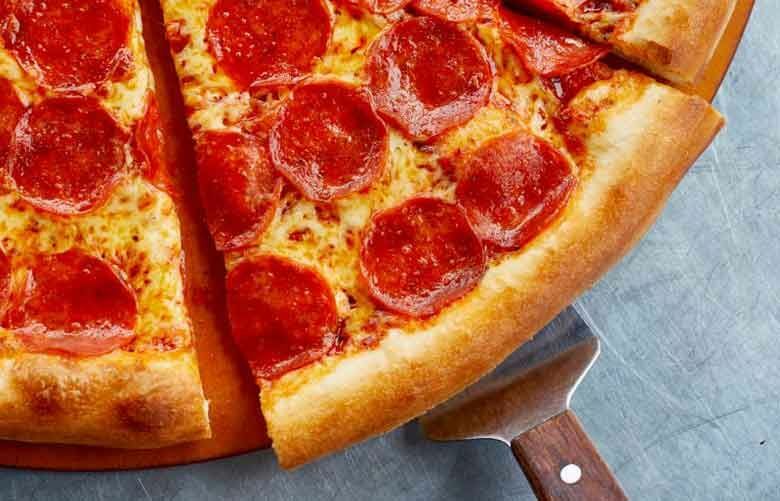 It's 3-14, which means it's Pi Day, which means there are pizza deals. 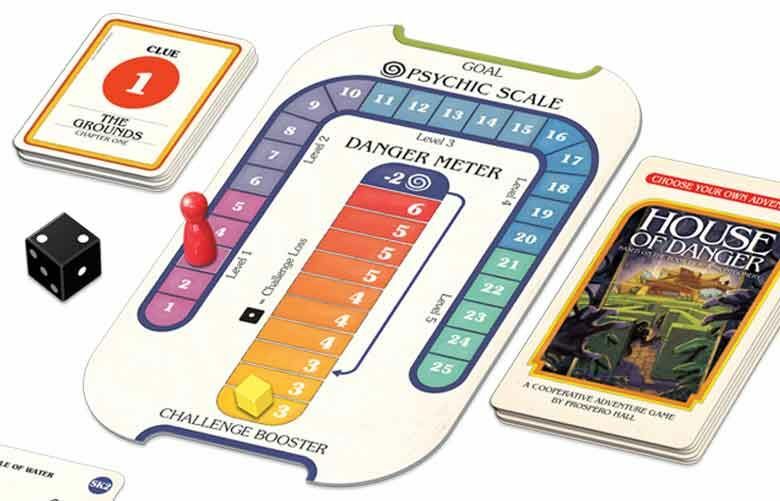 The locally designed game lets you play psychic detective, with thousands of gaming paths based on your choices. 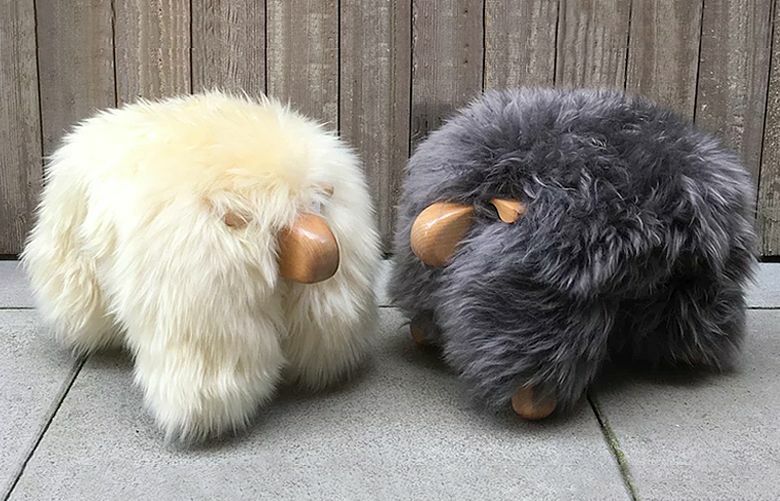 Made on Vashon Island, these sheep-inspired footstools will add hygge charm to your home.